We were able to use our training centre for the first time to host our National Training participants in late May into June. 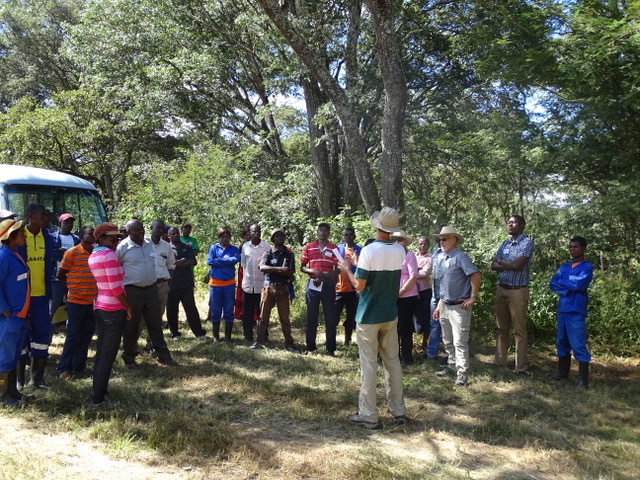 30 people came from all over Zambia to learn more about Jesus, Foundations for Farming principles, conservation farming, and connect with a broader network of farmers. It was a lot of work as we learned about all the ways our centre is still in need of finishing but our guests were very gracious. Please pray for them as they go back, put these new ideas into practice and teach others. 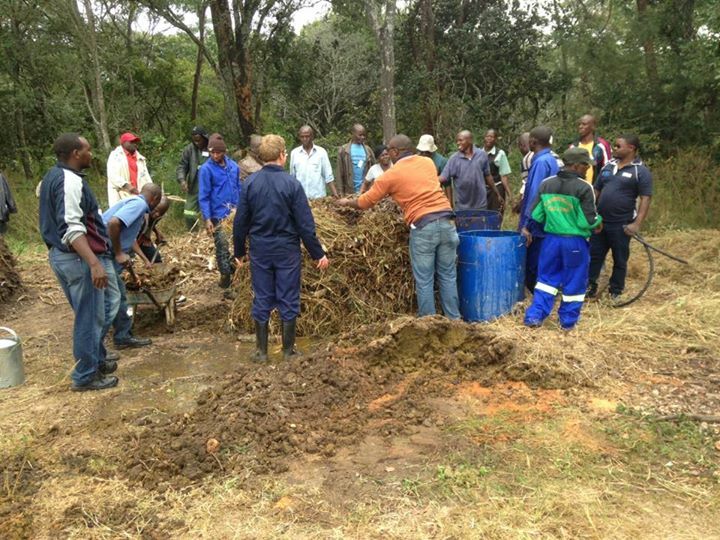 The first week of June, we teamed up with Chengelo Training Farm to teach 24 farmers from Samfya about Foundations for Farming principles and vegetables. we had a wonderful time sharing with them what Jesus teaches about faithfulness, giving, and our lives being centred on Him. They had a great experience learning about growing vegetables under drip irrigation with Starling Chipanga (Chengelo Training Farm Garden Supervisor). 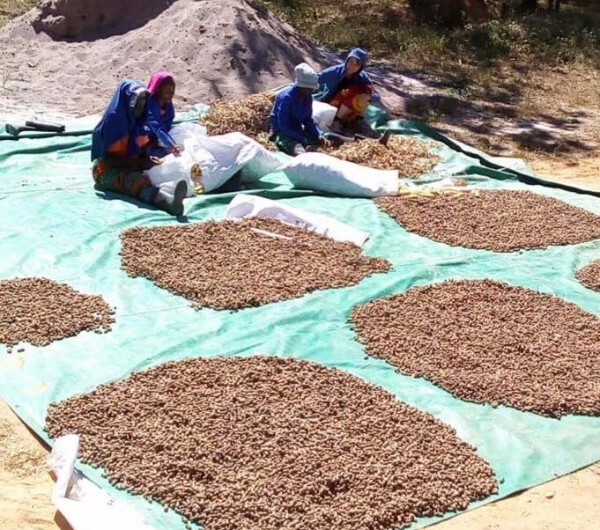 They have returned to their drip irrigation project led by Water4 and are already seeing some success from improved methods of farming but they are battling with poor soils. Please pray for them to be farmers that glorify God with all their lives and for God to redeem the poor soils as they follow His principles of stewardship. We will visit them later in the year to teach about maize and soya growing. As the Grow Vegetables training participants left, we welcomed 10 visitors from Newcastle. 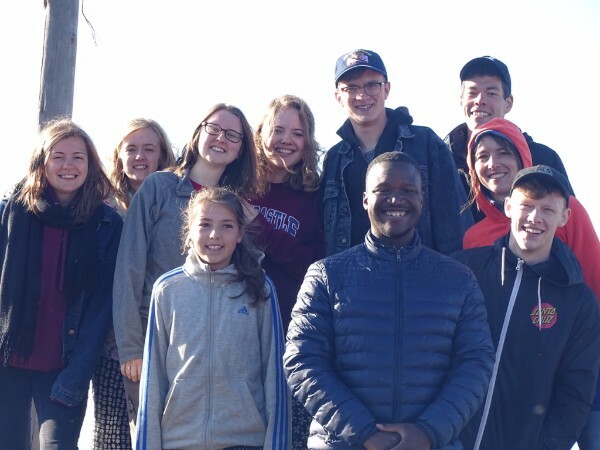 City Church has a long relationship with the Framptons and Foundations Zambia and this is their second team they have sent to serve alongside us. This group of young people were a huge encouragement to us as they learned, served, and built relationships with those in our community. One of the best parts about their visit was the time they spent with our interns in their homes and fields. Our interns had the opportunity to really share their lives and work with the team, making a lasting impact for all of them. Please pray for these new friends of ours as they go back to life in the UK as more globally minded people. Pray that they will follow after the plans God has for them and know how to apply the things God has taught them while they were in Zambia. It is now winter and many of our fields are brown with a lovely blanket of mulch from this year’s crops. 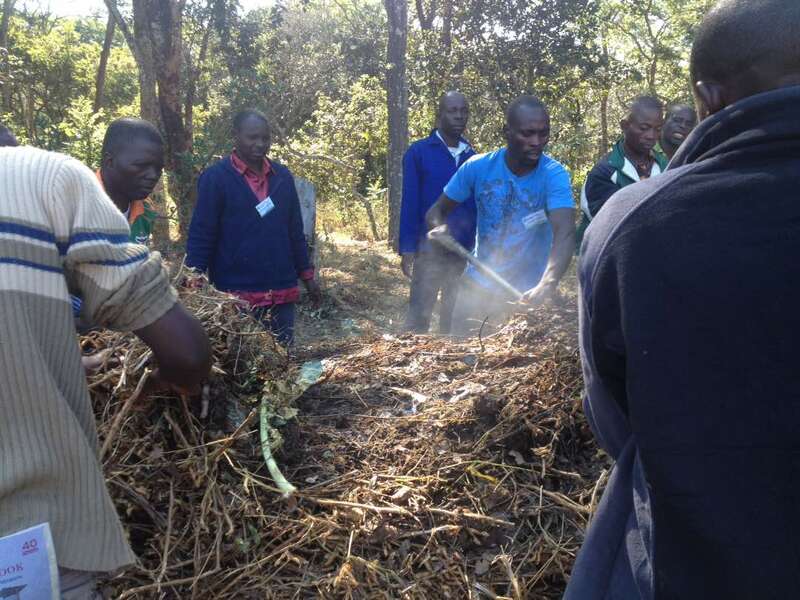 We are harvesting and drying maize, groundnuts, beans, sunflowers, popcorn and more. We are also saying goodbye to this past year’s interns. We have so enjoyed the journey through this past year with them. More to come on their graduation and send off in the next post. To keep up to date with our news, sign up to our newsletter. In April, we hosted what we previously called our ‘Champs conference.’ We changed the name this year to ‘Inspire Zambia’ because that was our true desire and goal for the week–to inspire those who are championing Foundations for Farming in Zambia to continue to glorify God and build His Kingdom through agriculture. 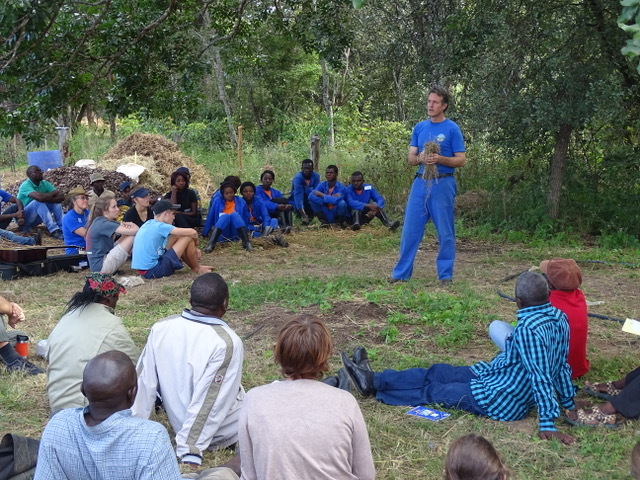 Soil and compost experts, Darryl and Hazel Edwards, joined us from the FfF head office in Zimbabwe to share vision, update us about the work going on in Harare and teach from their vast expertise. Another change we made was to split the conference into two ‘tracks’–a leaders track for those leading FfF centres around Zambia, and a basic training track. Over 60 people joined us for an awesome week of worship, testimonies, learning and encouragement. We learned about God’s incredible design in the soil and how farming His way complements that design and brings abundance. 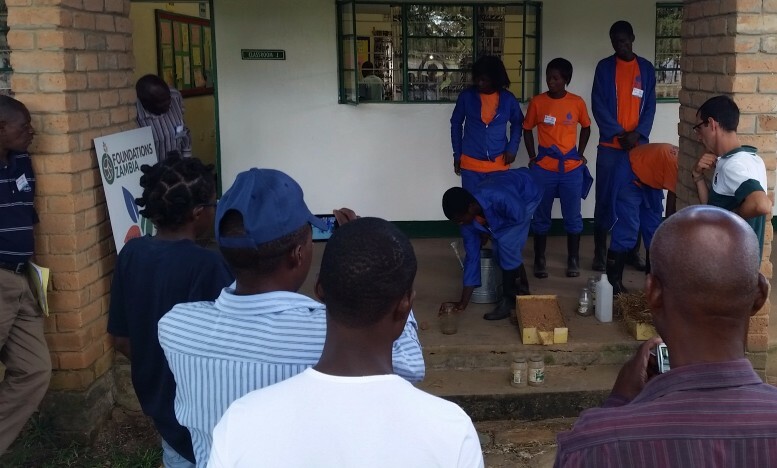 Our interns were a big part of the training track–teaching lessons, acting out Bible passages and demonstrating the power of conservation agriculture. Some interns even gave conference delegates a tour of their own fields, highlighting the real-world impact of FfF. All in all, Inspire Zambia 2017 was a huge success–glory to God! A big thank you to all those who came or prayed for the event. We are very encouraged by what God is doing in the FfF family in Zambia. We hope to see you next year for Inspire Zambia 2018! To have our regular news emailed to you, sign up to our newsletter.